If you are making special cards, scrapbook pages or other projects to mark Independence Day on the 4th of July this year then adding a few appropriate words can make all the difference. A special 4th of July greeting will help to personalize your project and make it stand out. There are many different types and styles of sentiments that have an Independence Day theme. Whether you choose something amusing or thought provoking depends on your own personal taste and the project that you are working on. When you are looking for a patriotic or 4th of July celebration quote or greeting then you need first to decide how it is going to be incorporated into your card or scrapbook page design. A few words can simply be added to share a message or the quotation or sentiment itself can become the main design feature. Print longer quotes or essays onto plain paper using an attractive font and attach this to the card and decorate with rubber stamps and other embellishments. Here are some different ideas for sentiments and greetings for 4th of July and Independence Day cards. While many of these will be patriotic, some will also be 'thinking of you' type greetings. This is because letting someone know that you are thinking of them when you are apart is often an important part of any holiday or celebration. 4th July Patriotic Words, Sentiments and Sayings - this is an extensive collection of words, sentiments and sayings gathered together and shared at Inkstains with Roni. 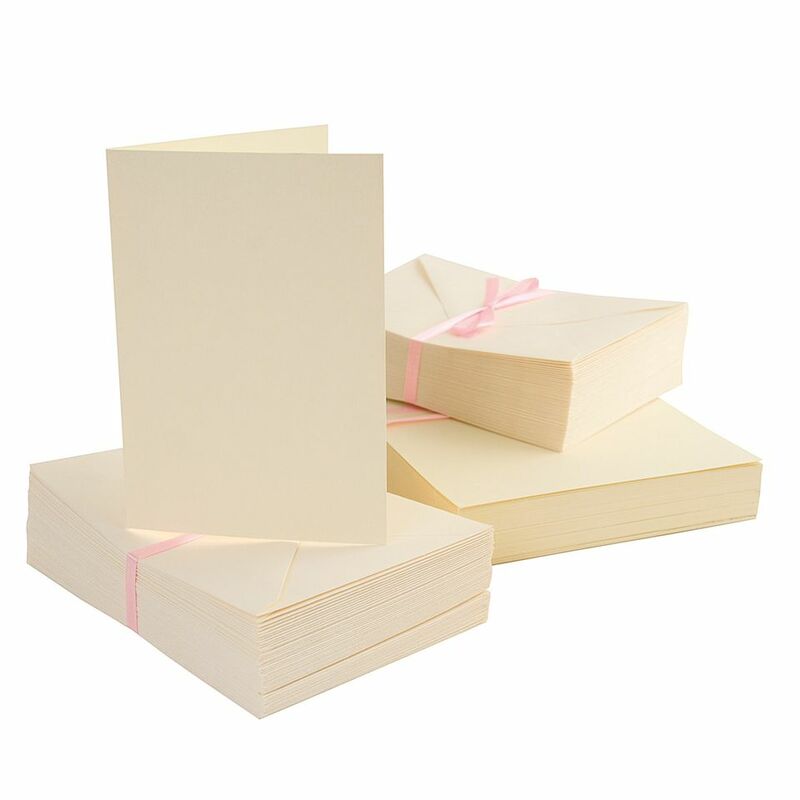 You will find ideas for sentiments and quotes to add to a wide range of projects. Independence Day Quotations - here is a list of quotations from famous and not so famous names that are suitable for 4th of July projects. Independence Day Quotes - more quotations with a patriotic theme. Patriotic Poems and Rhymes - these poems are suitable for children. Patriotic Poetry - these are original poems that are suitable for cards, however, remember to check out the site's terms and conditions if you intend to use the poems in products you are going to sell. An amusing few words or a joke will bring a smile to the recipients face. There are some great one-liners and funny words available for including in your projects, however, make sure that the words are appropriate to your intended recipient, you do not want to risk offense! 4th of July Jokes - there are some great puns and one-liners here. These are cute jokes that are unlikely to cause offense. Independence Day Humor - this is an extensive list of humorous items with a 4th of July theme. These are ideal for a wide variety of rubber stamping projects. Independence Day Songs - this is a long list of Independence Day themed songs. While lyrics aren't provided, you will find the words easily using an Internet search engine. 4th July Songs - these songs from Songs for Teaching also include the lyrics. There are also audio files available so you can listen to the songs. Congress Prayers - these are a selection of six House and Senate prayers.